YOU GOT YOUR POINTS AND YOUR PREFERRED COURSE! We are extending the hours that the shuttle bus service will run to cover later into the evening time. For the incoming year, we continue to offer the shuttle bus as a free-add on service provided by our village as an incentive to all students. We also listened to our residents regarding at times patchy and slow internet on campus. 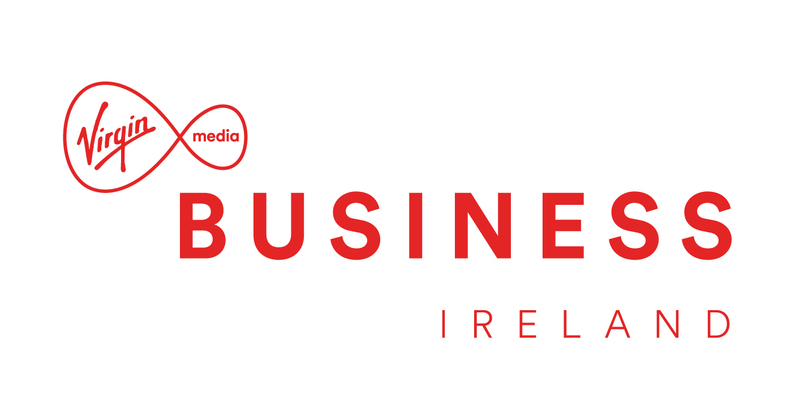 We are delighted to announce that we have installed a Virgin Media Business solution. Ireland’s fastest broadband will be at your fingertips, giving you the power to do more! This will be a wireless solution with simple access and Superfast Speeds throughout the campus. For Short term students – cancellations within 21 days of arrival will result in the full loss of any booking fee paid. The booking fee is €300, payable upon booking. The booking fee is refunded in full at the end of the booking period unless there are deductions for damages. Each apartment comes fully furnished. 3 bedrooms & 3 bathrooms. Each room has an individual study space and unlimited Wi-Fi Access. Wi-Fi, rubbish collection, bus service are all covered by the price quoted. Full time maintenance personnel and management office on site, so that any household maintenance problems can be dealt with in an efficient manner. There are student common areas that are furnished with vending machines. Other facilities: Cinema Room, Games Room, Refuse Collection, Free Car Parking, CCTV, Access Control, Fully Gated Complex, Shuttle Bus Service, Onsite maintenance, 24-hour onsite Security, Onsite Reception. Thomond Village is conveniently located within walking distance of shops, bars, hairdressers, chemists, doctor’s and dentist’s surgeries, bus stop etc. The village is also fully equipped to facilitate those with special needs. We offer the opportunity for friends to share an apartment if they choose. This facility is also offered via the online application form.